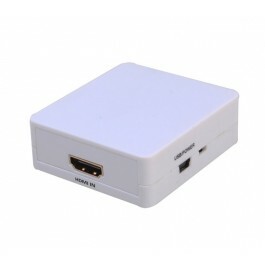 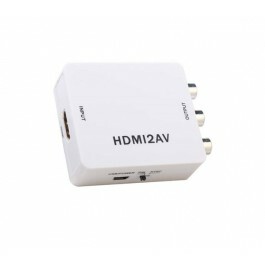 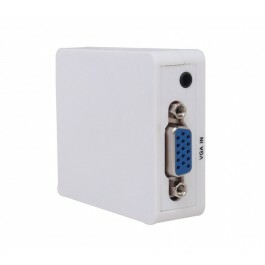 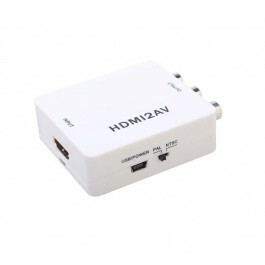 Converts digital HDMI signal into analog VGA output. 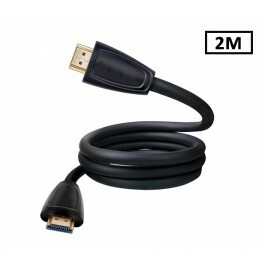 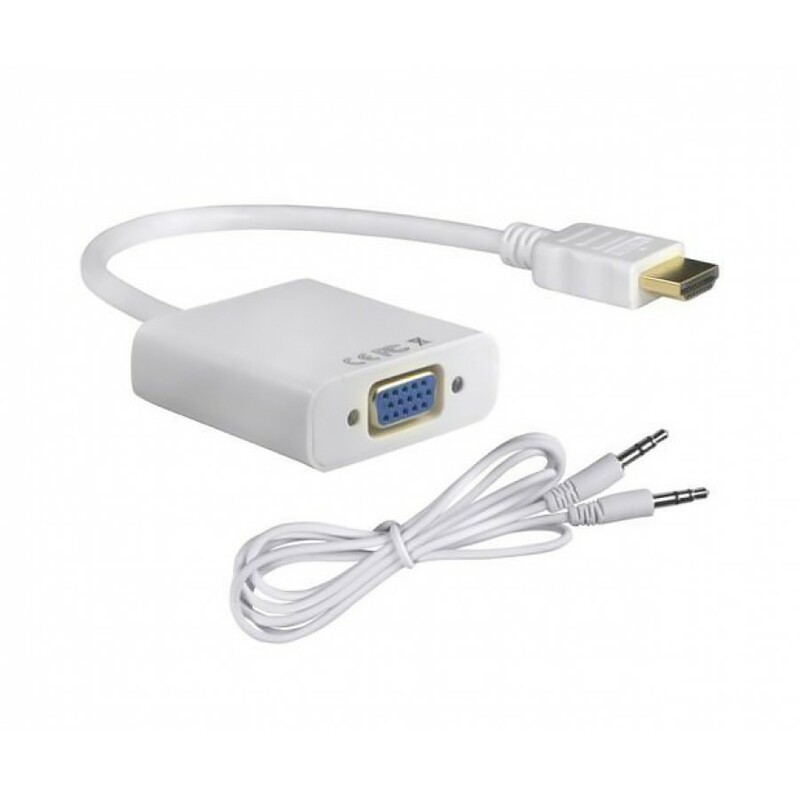 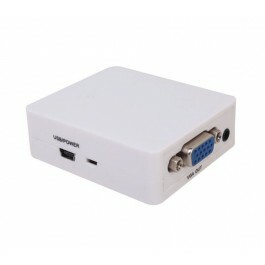 It is the perfect solution for connecting video cards (desktop or laptop) or consumer electronics devices such as game consoles or home theater receivers, to a VGA display. 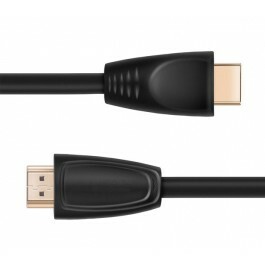 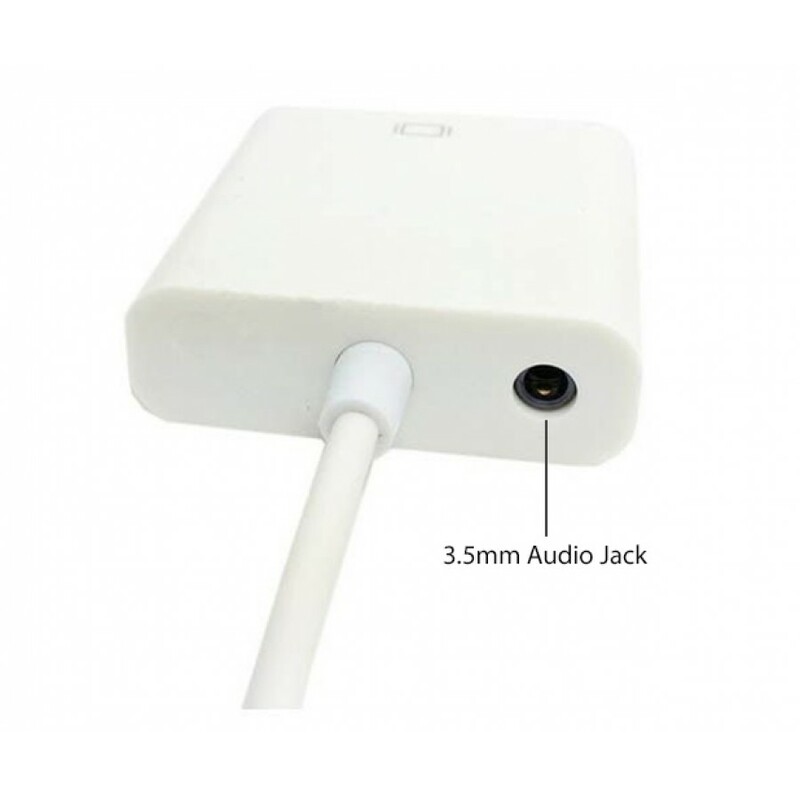 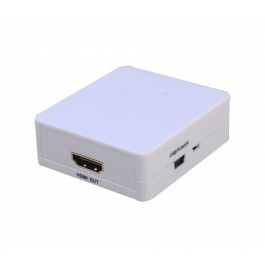 Features a 3.5mm Audio Jack so that you can pass sound from the HDMI source to speakers via an audio cable (included).